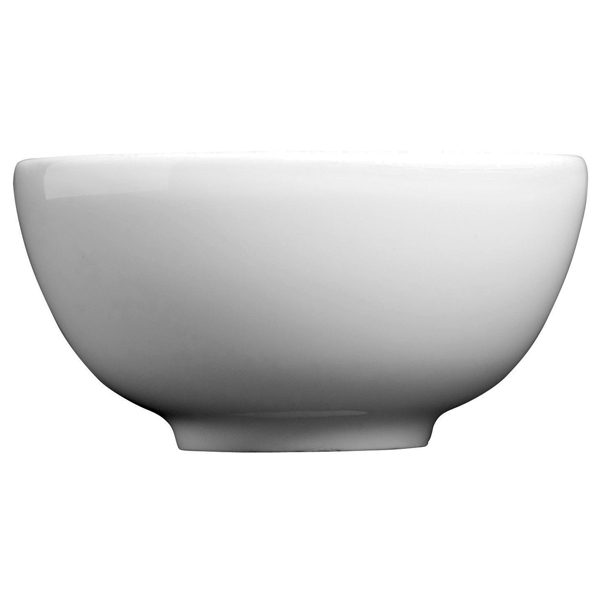 The deep Royal Genware Bowl is versatile enough for a variety of uses, namely for chips or soup. 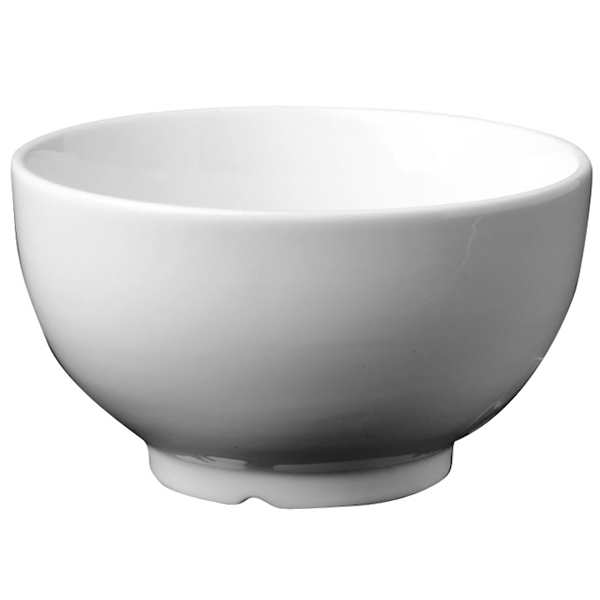 Highly durable, with a glazed porcelain finish, it resists marks and chipping. 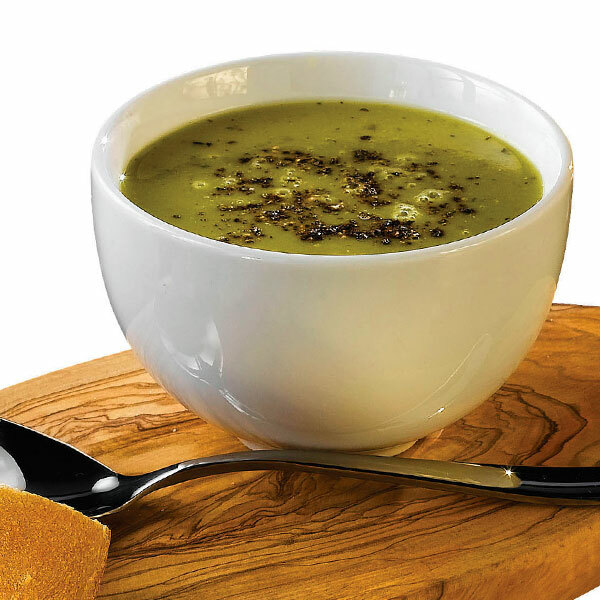 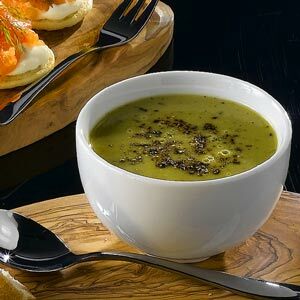 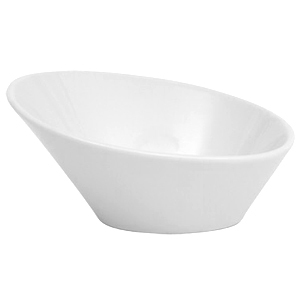 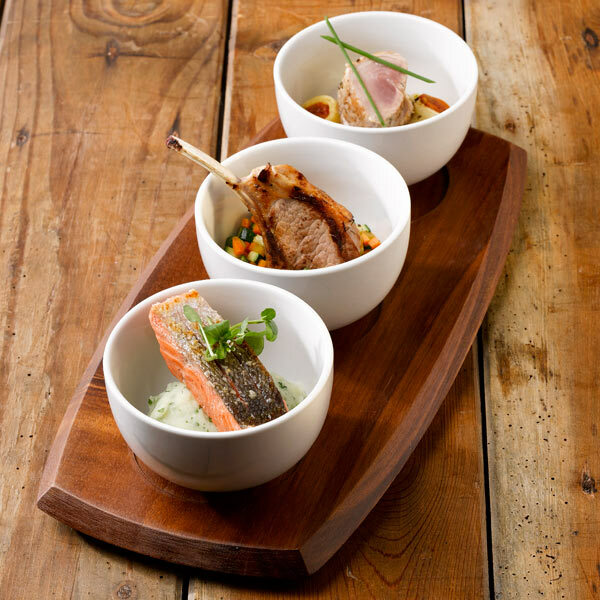 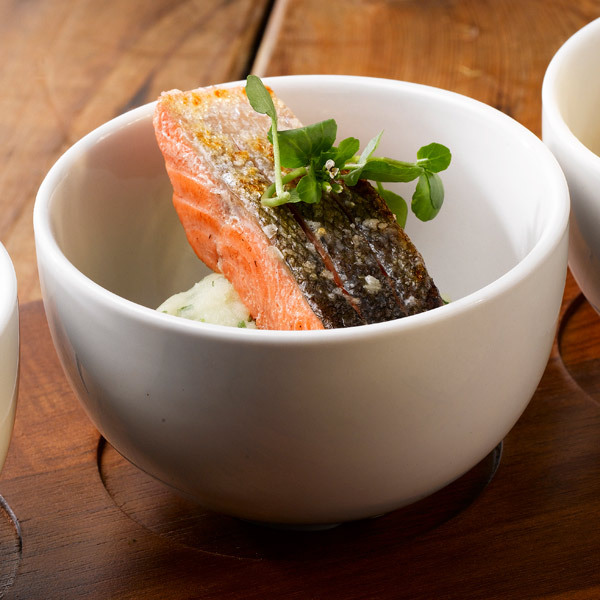 The perfect size for a starter or side dish, the smart white finish ensures it matches well with other tableware.